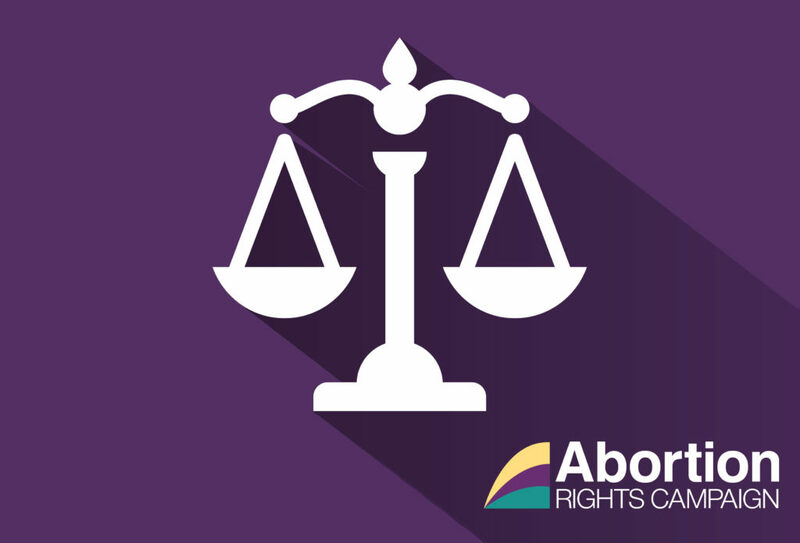 The Abortion Rights Campaign (ARC) were delighted to see the overwhelming decision not to retain the 8th Amendment in its current form. The decision, which was voted on by 15 votes to 3, with 2 abstentions, shows that our politicians are finally catching up to the electorate. “The people of Ireland, and specifically the Citizens Assembly, who were chosen as representative of the population, want change” said Linda Kavanagh, spokesperson for the Abortion Rights Campaign. “Again it shows that when people actively engage with a well informed process they see that our laws are not fit for purpose” she continued. At the Committee hearing today, ARC were pleased to hear expert witnesses including Dr Meabh Ní Bhuinneain, Prof. Sabaratnam Arulkumaran and Dr Peter Boylan reiterate many of the points that we have been making for some years now: that restricting access to abortion harms pregnant people, that abortion should be decriminalised and that abortion should be freely available on the public health system as part of wider reproductive health services. As Prof. Arulkumaran succinctly put it, opposing abortion access merely criminalises women, something people in Ireland do not want. Dr Boylan reiterated the fact, also noted in the official HSE report by Professor Arulkumaran, that Savita Halappanavar’s death was a direct result of the 8th Amendment. Although there were faults in her care, she was denied an abortion which resulted in her fatal sepsis. The Abortion Rights Campaign will stand in solidarity with Galway Pro Choice and groups across the country by attending vigils on Saturday 28th of October to mark the five year anniversary of Savita’s death. Ms Kavanagh concluded, “We can see from today’s testimony that the best thing for the health of women and for anyone who can get pregnant in Ireland is to allow for access to abortion without restrictions as to reason. The most caring thing we can do for the women of Ireland is to allow them to make decisions about their own body in a supportive health structure. We need free, safe and legal abortion access to be accessible to everyone who wants or needs one and this vote is the first step towards that”.